Sundays 2 – 5 pm: Oct. 14, 2018; Nov. 18, 2018; Dec. 9, 2018; Jan. 20, 2019. 315 E. 14th Street, Davis. Saturday, May 4, 2019, 7 am to 6 pm. Our new online database query system is here. Our type specimens have been imaged and are available at the JSTOR plant science website found here. 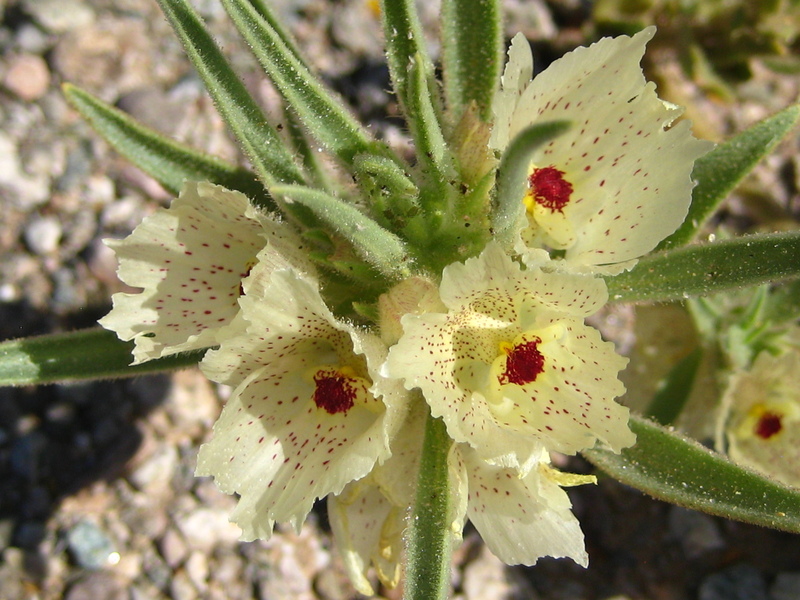 Query our California specimens through the Consortium of California Herbaria. Query our macroalgae collections through the Macroalgae Herbarum Portal. The UC Davis Center for Plant Diversity has ca. 300,000 specimens. The collections are worldwide in scope, with strengths in the following geographic regions: California; Ecuador; Baja California; the Antilles; the Pacific Islands; Mediterranean-climate regions. The following speciality areas are strong: range plants of California; vernal pool plants of California; alpine flora of western North America; poisonous and weedy plants of California; Euphorbiaceae; Poaceae; and the genera Quercus, Allium, Arctostaphylos, Atriplex, Capsicum, Clarkia, Eschscholzia, Lycianthes, Lycopersicon, Mimulus, Navarretia, Stephanomeria, Trifolium, Vitis. Our library includes parts of the botanical libraries of B. Crampton, J. Major, J. Tucker, L. C. Wheeler, and G. L. Webster. For a more thorough description of our collections click here. The early history of the Herbarium can be found in this article from 1995. For information on notable past collectors click here.